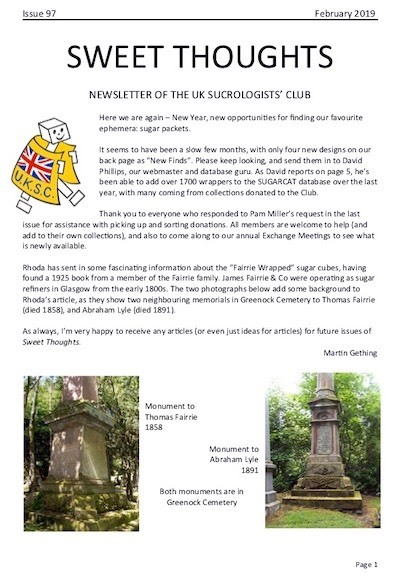 The February 2018 newsletter can be accessed through the Newsletter Page of the website. The new finds packets have been added to the database and the new finds database has also been updated. 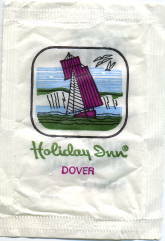 The Tate and Lyle wrappers shown in the newsletter have also been added to the database and their numbers noted on the list of the known and unknown numbers on T&L wrappers. Three sets have been noted, one new and two older but previously unknown. These have been added to the sets list with low resolution pdfs. The list and any set PDFs have also been updated for other sets mentioned in the newsletter (except RKF Attractions).